Our long-standing history of protecting children from sexual abuse is the origin and soul of our organization. Since our earliest days protecting trafficked children, we are driven to build communities that wrap children in safety and support. Child abuse prevention takes vigilance on everyone’s part, and our comprehensive Child Protection Unit blends prevention and intervention research to provide educators, families, and children with training and solutions for working together to keep kids safe from abuse. Resources for parents and caregivers: tools to keep your children safe (also in Spanish). Want to learn more about child protection? 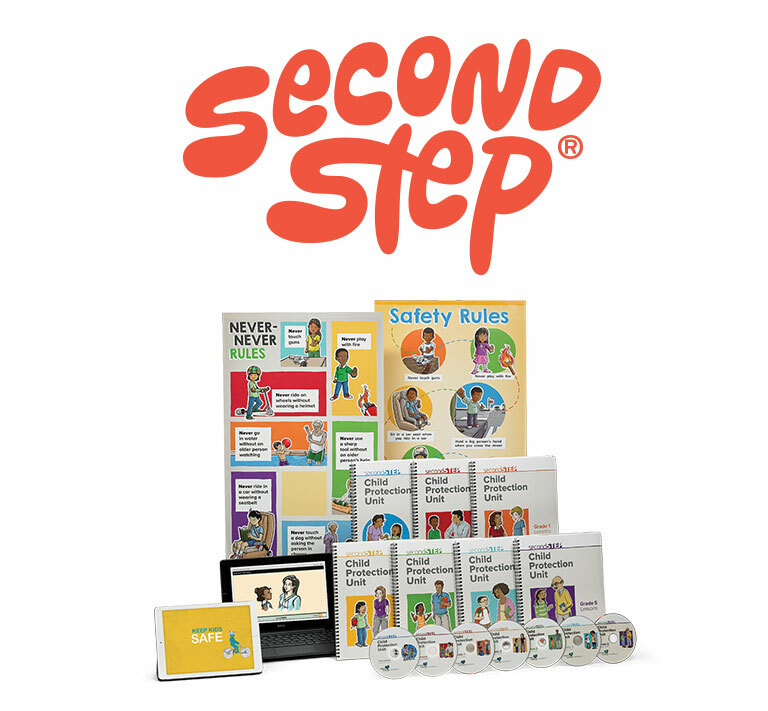 The Second Step Child Protection Unit gives teachers tools to recognize and respond to abuse and the confidence to comfortably teach students about this sensitive subject.